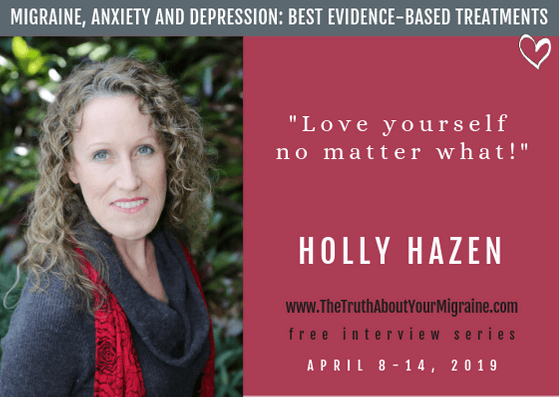 Besides having debilitating migraines for over 26 years, 14 of which with no effective pain relief, here are my formal qualifications that underpin the foundation for me as a chronic pain counselor and migraine coach. Here's a photo of me at graduation. 2019 NICABM - How to Foster Post Traumatic Growth. 2018 NICABM - How to Work With Shame. 2018 NICABM - Working with Core Beliefs of "Never Good Enough." 2018 NICABM - Treating Trauma Master Series. 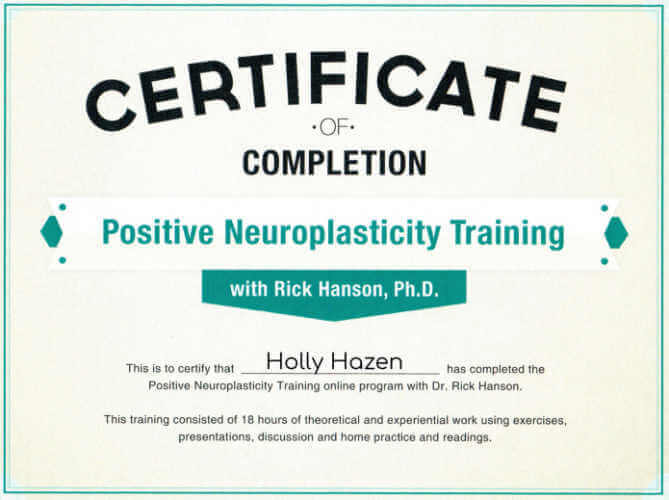 2018 PNT & PC - Positive Neuroplasticity Training and Professional Counselling, Rick Hanson, Ph.D.
2017 NICABM - How to Work With Anxiety and Depression. 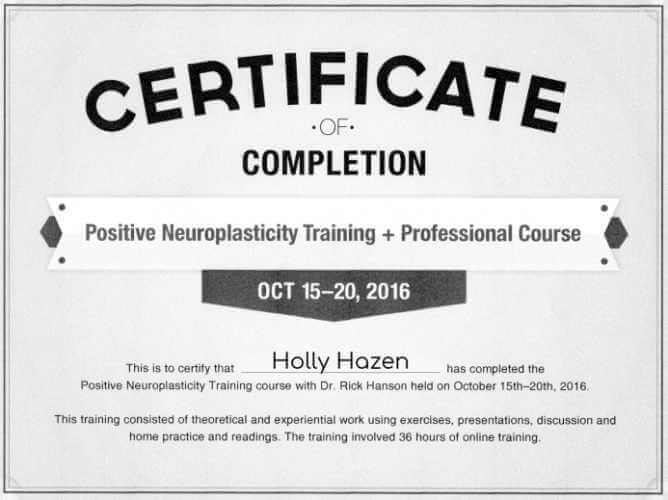 2016 PNT & PC - Positive Neuroplasticity Training and Professional Counselling, Rick Hanson, Ph.D.
2015 Foundations of Well-being. 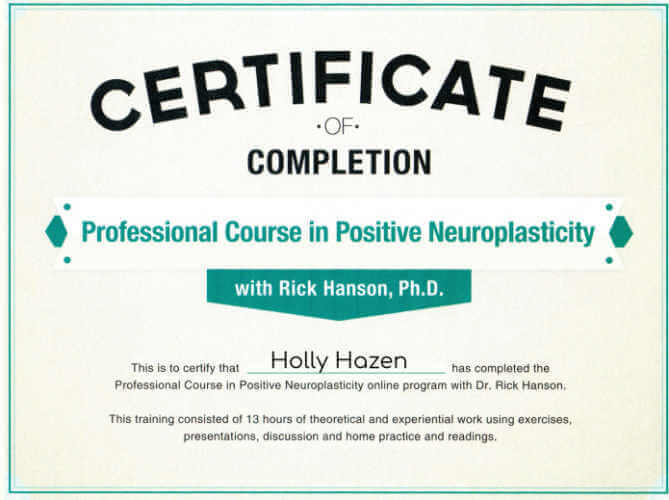 Rick Hanson, Ph.D.
2013 Couples Observation and Couples in Crisis with Jacqueline McDiarmid (JNI). 2011 Imago Couples Intensive Workshop, Sydney. Imago Institute for Relationships, New Zealand. 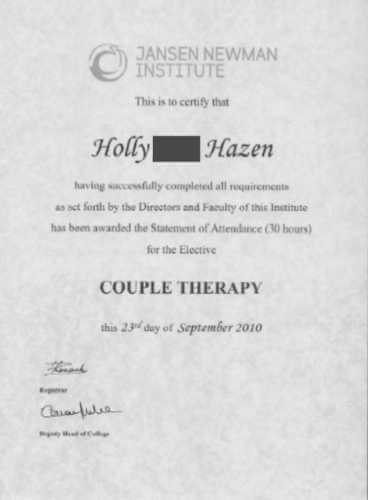 2011 Essentials of Couples Therapy. Family Systems Institute, Sydney. 2011 - present Focusing: (2011) Radical Gentleness; (2011) Inner Critic; (2012) Level 2; (2017) Gifts of Pain; (2017) A Rock and a Hard Place; (2018) Focusing with Chronic Pain; (2018) Shift. 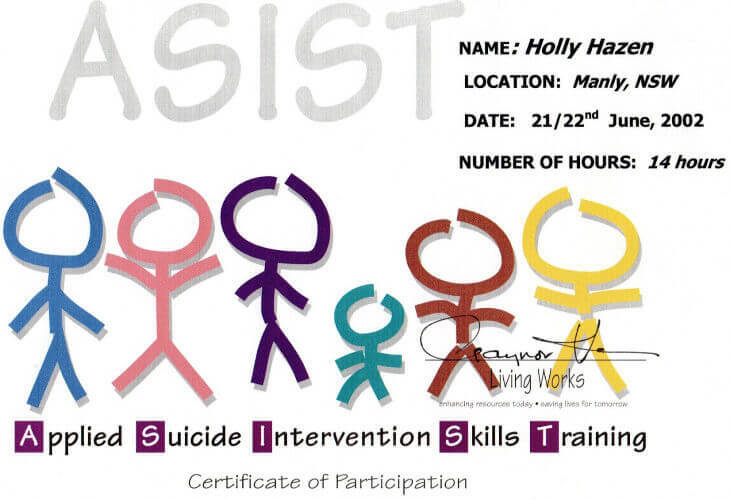 Ann Weiser-Cornell, Focusing Resources, Inc.
2010 ASIST - Applied Suicide Intervention Skills Training. 2010 Couples Therapy Intensive. Jansen Newman Institute. 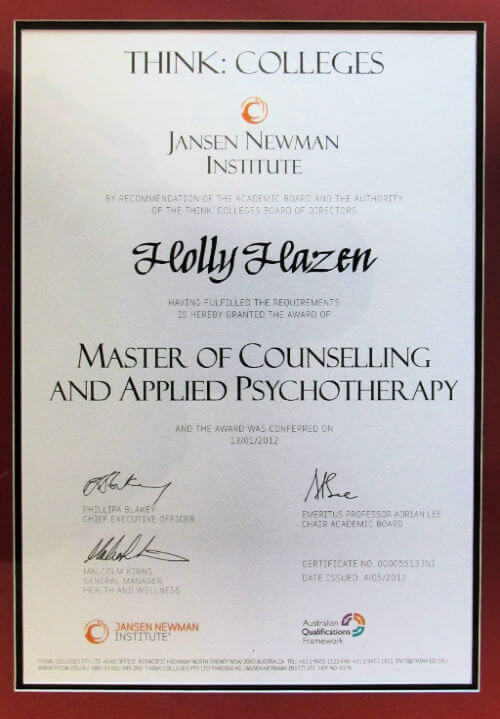 2009 - 2012 Master of Counselling and Applied Psychotherapy (MCAP), Jansen Newman Institute (JNI), Think Colleges. 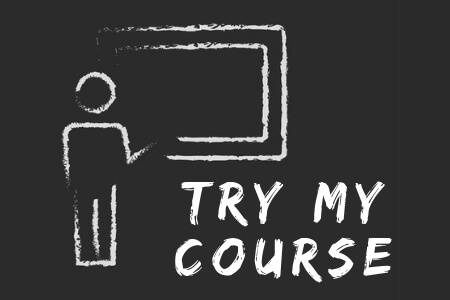 Electives: Couples Therapy, CBT, Gestalt, and Focusing. 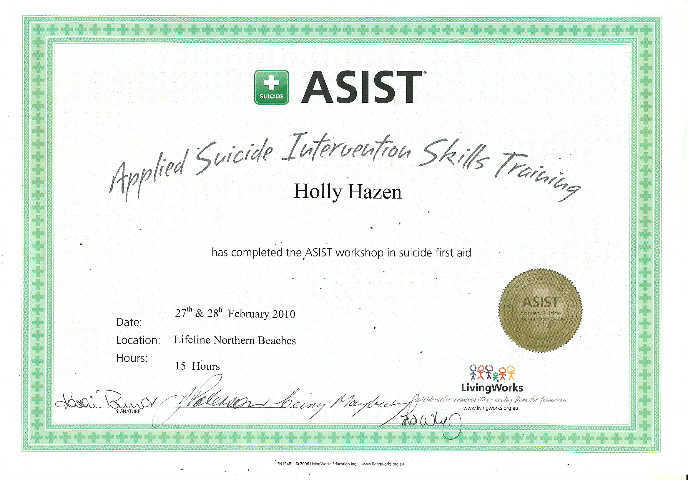 2002 ASIST - Applied Suicide Intervention Skills Training. 2001	MHM Australia Pty Limited. 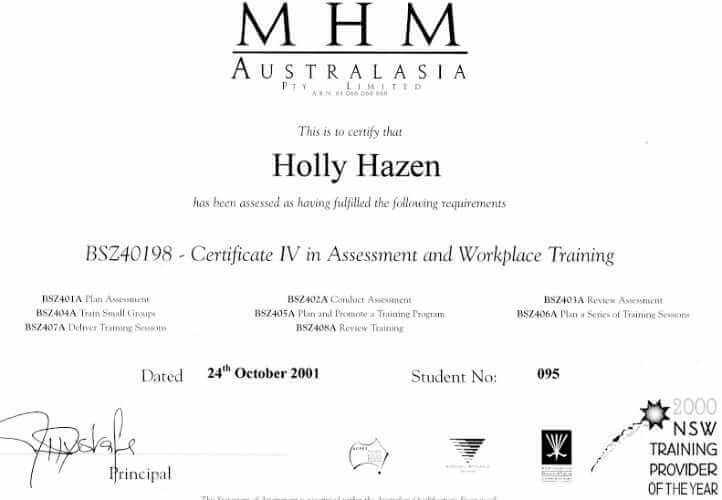 Certificate Level IV, Assessment and Workplace Training. BSZ40198. 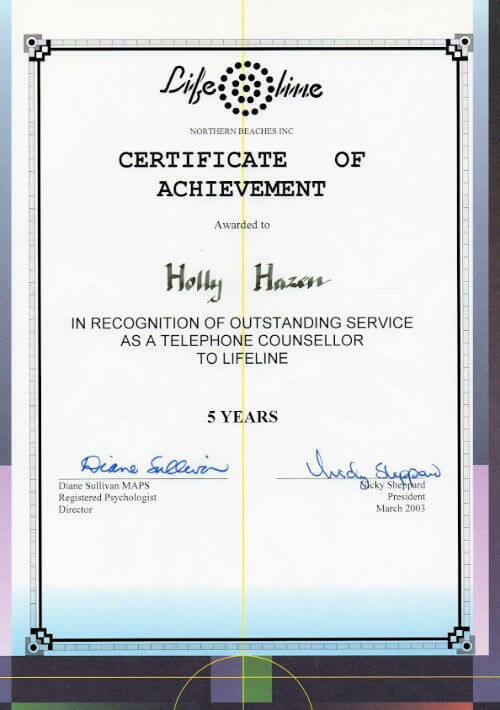 1998 Lifeline Telephone Counselling Course, 6 months. 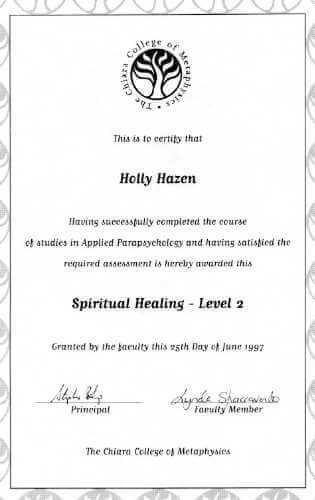 1997 - 1998 Certificate in Holistic Counselling. Nature Care College, St. Leonard’s. 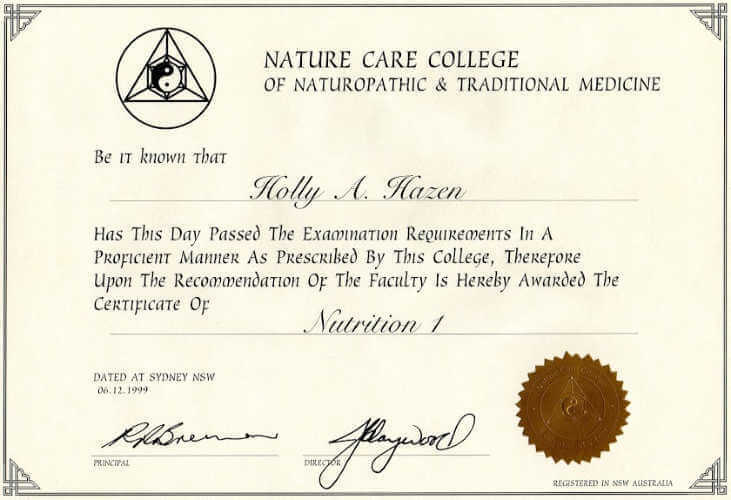 1998 - 1999 Certificate in Nutrition. Nature Care College, St. Leonard’s. 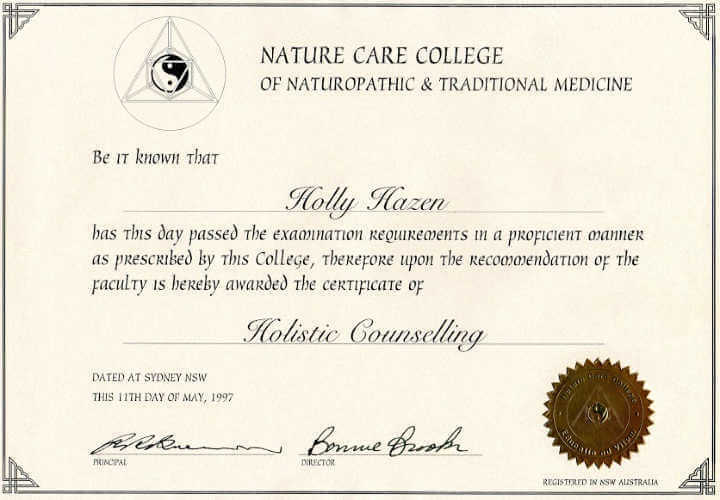 2001 - 2003 Food As Medicine and Ki (corrective) Yoga. 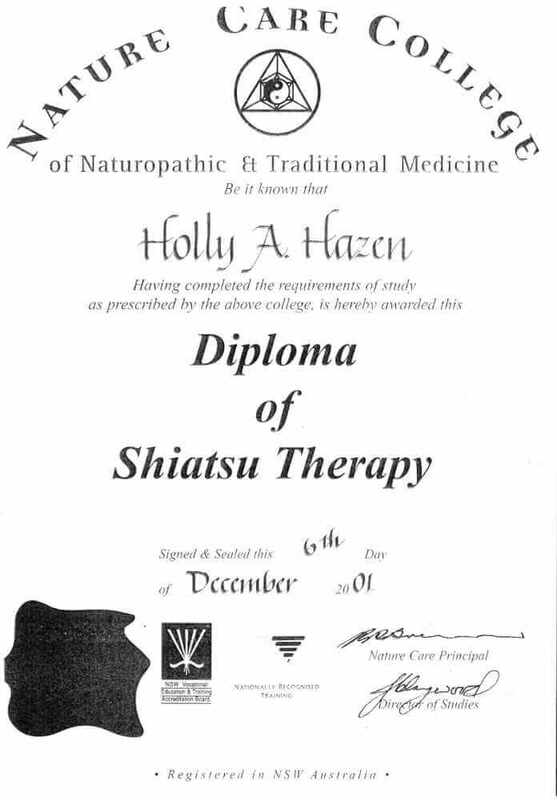 1997 - 2001 Diploma of Shiatsu Therapy and Traditional Chinese Medicine. Included 1 year of Anatomy and Physiology. Nature Care College, St. Leonard’s. 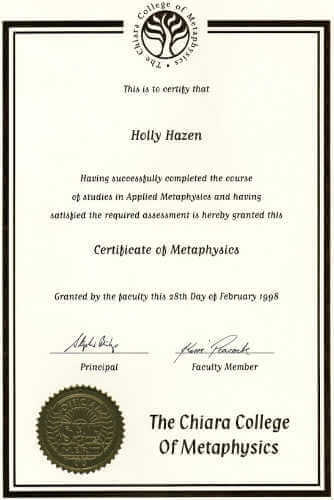 1997 - 1998 Advanced Certificate of Energetic Healing. Chiara College of Metaphysics, Neutral Bay Campus. 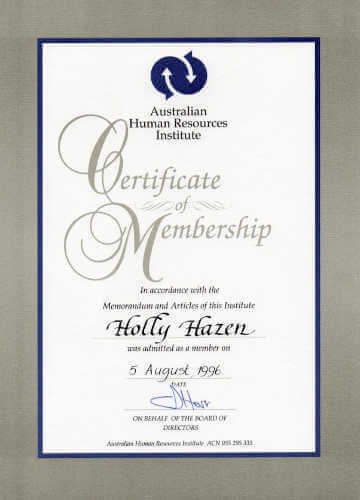 1996 Foundations of Human Resources Institute. Sydney Australia. 1985 - 1988 (CGA) Certified General Accountants Association. Canada. 2010 - present. 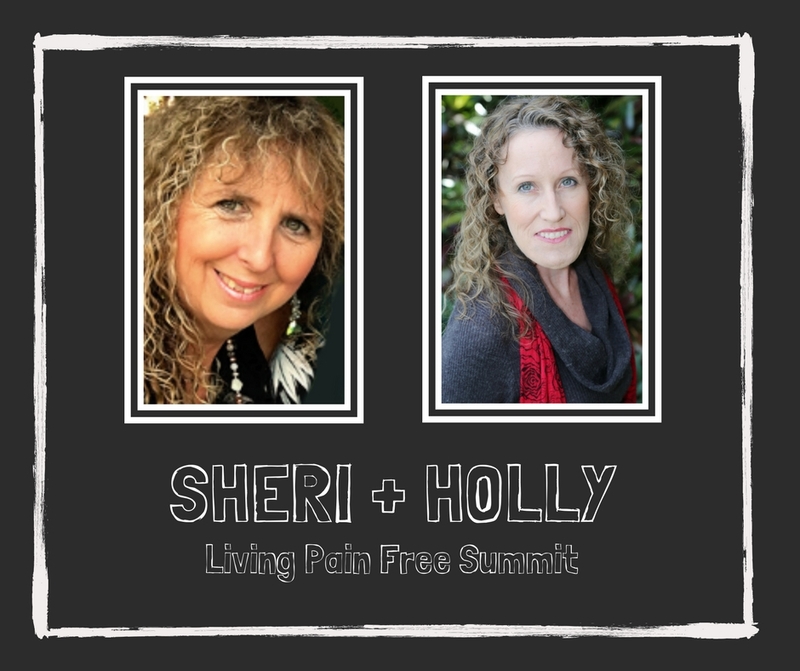 Private counseling practice and website. 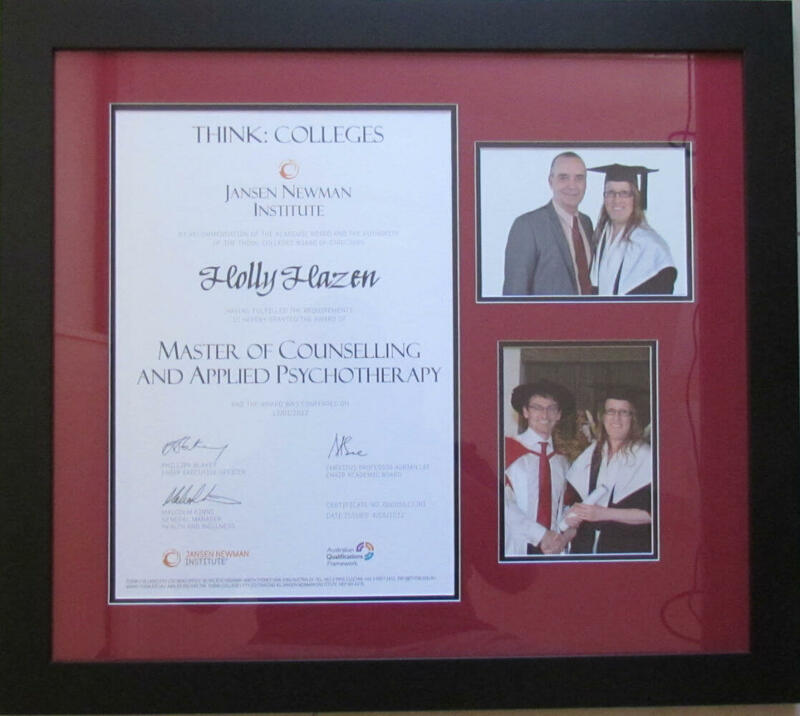 Before I retired, I was an accredited member of (CAPA) The Counsellors and Psychotherapists Association of NSW Inc.
1998 - 2012 Voluntary counselor at Lifeline. 1981 - 2014 Accountant. 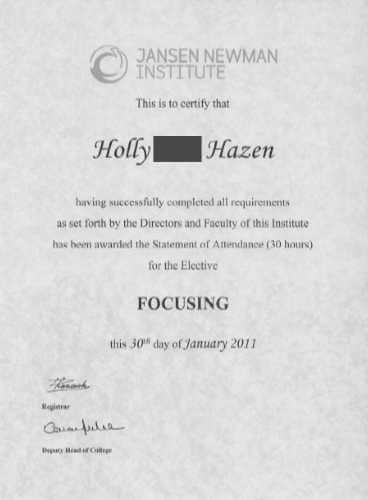 Downsized, due to migraines, in 2001 to do my own part-time bookkeeping services and part-time counselling. 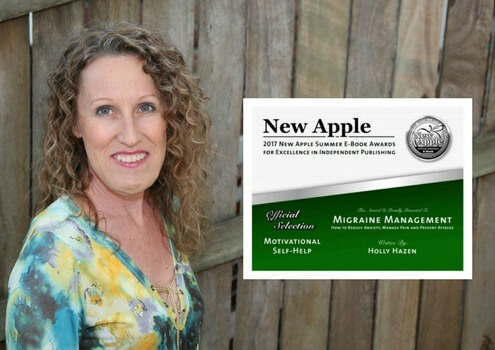 My book Migraine Management: How to Reduce Anxiety, Manage Pain and Prevent Attacks won the 2017 New Apple literary award. 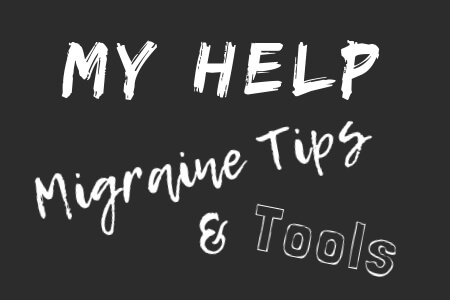 I had disabling migraines for over 26 years, and when I started this website there were no step by step plans for how to navigate through this often misdiagnosed and disabling condition. 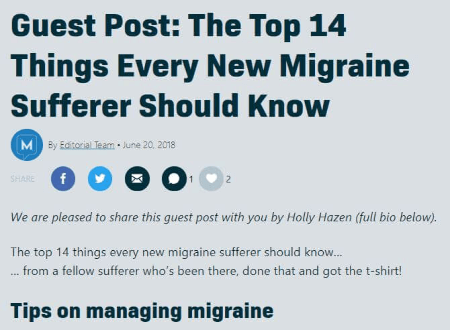 That’s why I spent so many years studying, four years doing a master’s degree and an intensive year writing out a plan which became the migraine pain management course. Getting the right advice matters to me. 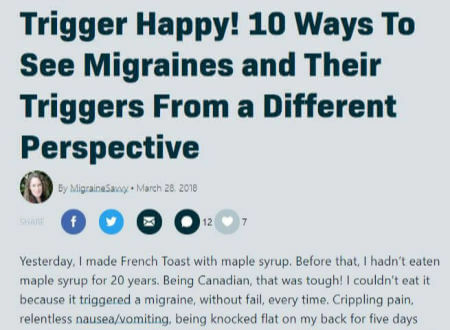 I wasted so much time and money on alternative therapies that just do not help stop migraines. They are so misunderstood and it’s a misconception that they can be cured by a single alternative treatment or therapy. I’m not saying it can’t happen, I know it can… it just never happened for me. 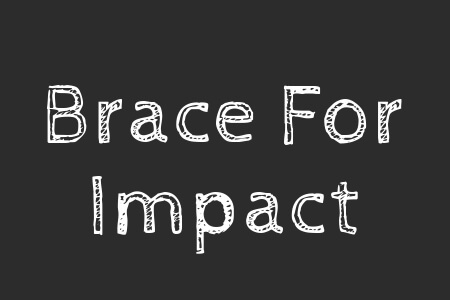 I’m passionate about helping you get the right information to stop the next attack where humanly possible. If you have a passion for learning, you’re in the right place. 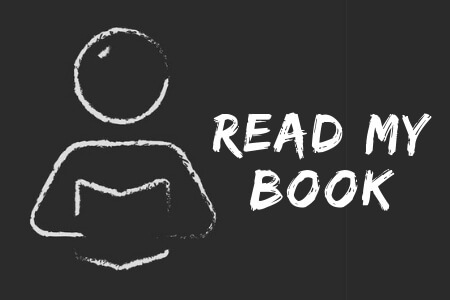 And if you don’t want to miss a thing, why not sign up for my free monthly newsletter. 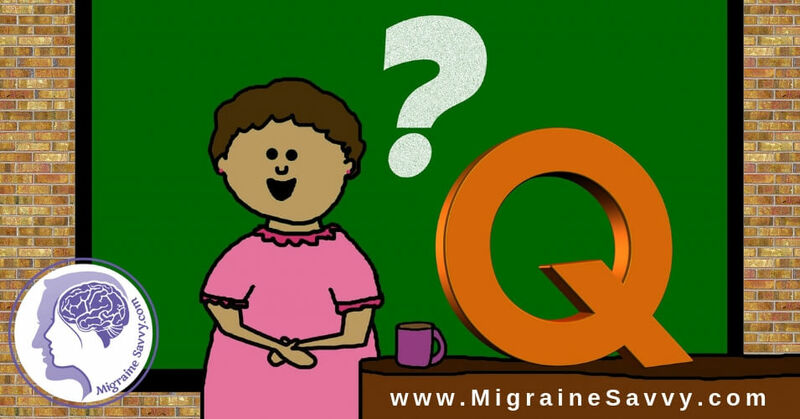 Below are some more articles where you'll find tips and tools for migraine prevention. And you can always contact me here. 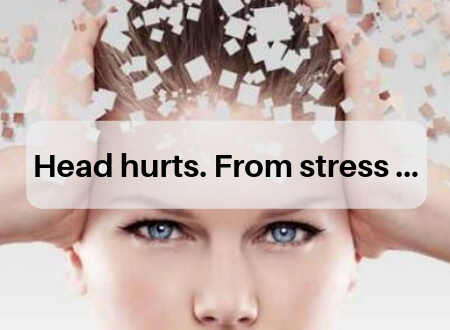 Migraines and Emotions Has the Roller Coaster Got You on Red Alert?